The objective of knyou is to serve as a reference for users. By generating rating and comments you help other users make a better decision in their purchases. There is no one better to recommend a product or business than someone who has actually used that service or tested its quality. 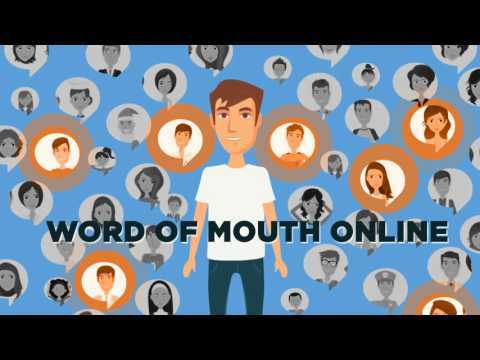 It is a digital way of sharing by word of mouth, trusting other users with their positive, negative and even neutral comments. Knyou allows users to share their ratings of products, services or even appreciation of public figures (politicians, artists, servers public etc...) We can help users to be heard and and we offer to companies a channel of communication with users, in this way the companies can offer better products, services and trends of followers to public figures. Web Summit Dubblin: ALPHA programme is where you’ll find the world’s most promising early-stage companies.